What is the Gals Institute, LLC? I was wondering, too. So I met with Deanna Marincic, who is the founder and owner, back in December 2016. We sat down together at her office in Delafield (right next to Target – how handy!). Let me tell you – this woman is passionate about her clinic and our families that make up our community. Upon entering the lower level office that day, I immediately felt relaxed due to her welcoming personality and to the office’s relaxing teal hues and comfy, inviting couch. She then explained to me that the Gals Institute, LLC is a thriving clinic where families go for prevention programs and building of healthy relationships with themselves and others. Fast forward to June 2018, and I again had the privilege to sit down with Deanna. She has taken her passion and made amazing action and positive changes in our communities. Plus, she’s moved offices. You’ll still find Gals by Target in Delafield, but she has expanded into a new space with a group room. Fast forward to April 2019 when my daughter and I attended Gals’ first annual Mother/Daughter luncheon at the Oconomowoc Lake Club. Hearing from Toya Washington and speaking with her afterwards coupled with the passion that Deanna has for our families, made me pause and check my parenting. What’s going on with the “youth of today” starts with what’s going on inside your home; inside my home. 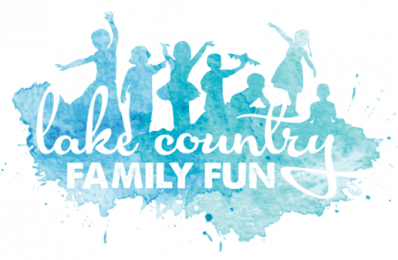 I encourage you to check out the services and workshops that Gals offers and if nothing else, just take a moment to reflect on your parenting and relationship with your children, with your significant other, with your children’s relationship with each other. Much love to you all, because this parenting gig, ain’t no joke! Community and support is here for you and me. Who does the Gals Institute, LLC serve? Not just girls – do not let their name fool you! The therapy services they offer are for girls AND BOYS. Also, not just teens – they have licensed clinicians trained to provide therapy to children 5 years and up. What does the Gals Institute do? So much! Gals Institute, LLC’s mission is to provide prevention and healing for the individual, family, and adolescent. Deanna and the other therapists provide prevention workshops and events focusing on resiliency for adolescents and teens. Specializing in confidence and self-esteem workshops that help young girls build skills to help them in the future. Programs include but are not limited to creating healthy relationships, drug and alcohol prevention and resiliency programs, Anti Bullying programs, I AM…I CAN…I WILL… confidence building program. They provide one and one, marital/couples and group process therapies. They continue to grow in services and with providers to better serve families in our community. But my children are not yet adolescents; is the Gals Institute, LLC relevant for my family? Yes! As stated above, they have licensed clinicians to provide therapy to children ages five and up. Two clinicians were on staff in January 2017, and in 2018 there were 4 clinicians who can treat children ages 5 and up. Early intervention is very important to promoting resiliency among our children. What other services besides workshops and therapy sessions do they offer? In addition to counseling services, there is a nutritionist on staff. When we do not feed our bodies good food, our bodies do not feel good. When we do not feel physically well, it impacts our emotions and mental health, too. Joelle Lefevre is a clinical dietitian, who specializes in the emotional and physical connection as they go together, looking at our bodies from a more holistic perspective. Joelle is available to meet with individuals who may struggle with a unhealthy relationship with food or with individuals who are looking to make changes in their diet in a healthy way. 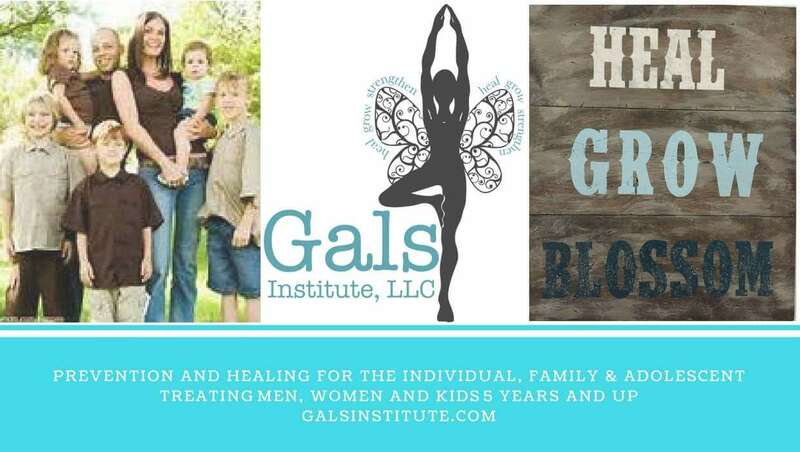 So, Gals Institute, LLC, offers workshops, therapy, and nutritional services. Anything else? Yes! There’s more! Check out the Gals on the Go Project. The mission of the Gals on the Go Project is to provide prevention and resiliency building workshops and events to adolescents. Find more about the Gals on the Go Project here. What upcoming workshops do they have scheduled? Find all their upcoming workshops here. Plus, you can find Gals workshops in our Summer Camp Guide. If you have any additional questions, want to know more, or would like to meet with Deanna or one of her staff, please contact the them today for a free phone consultation to see how they can help your family. « The Kiltie is OPEN!!! » Highway 18 Drive In Open for the Season!